Welcome to Throwback Thursday! 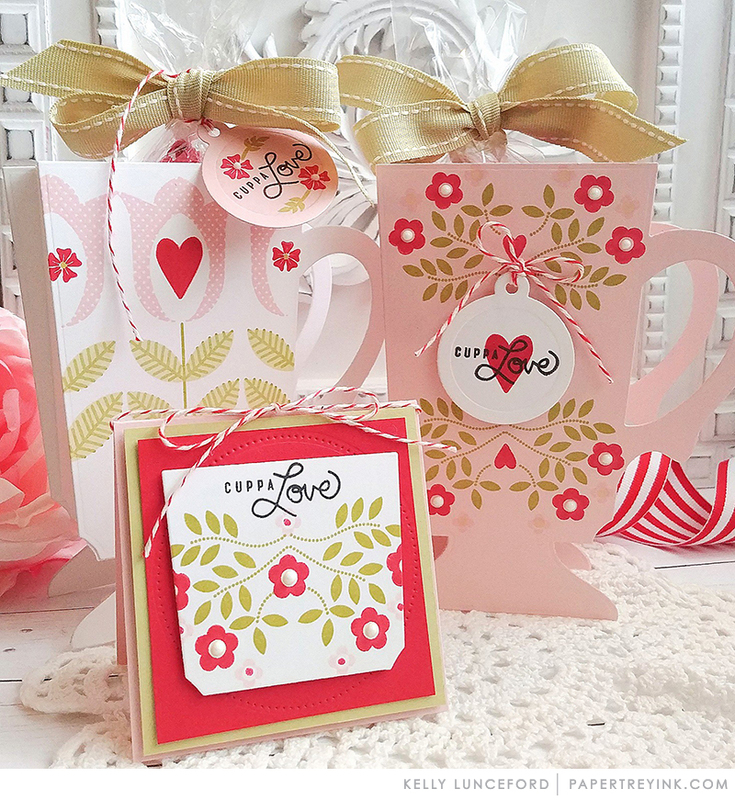 Today, Kelly Lunceford is revisiting the Cuppa Love stamp set and die collection. 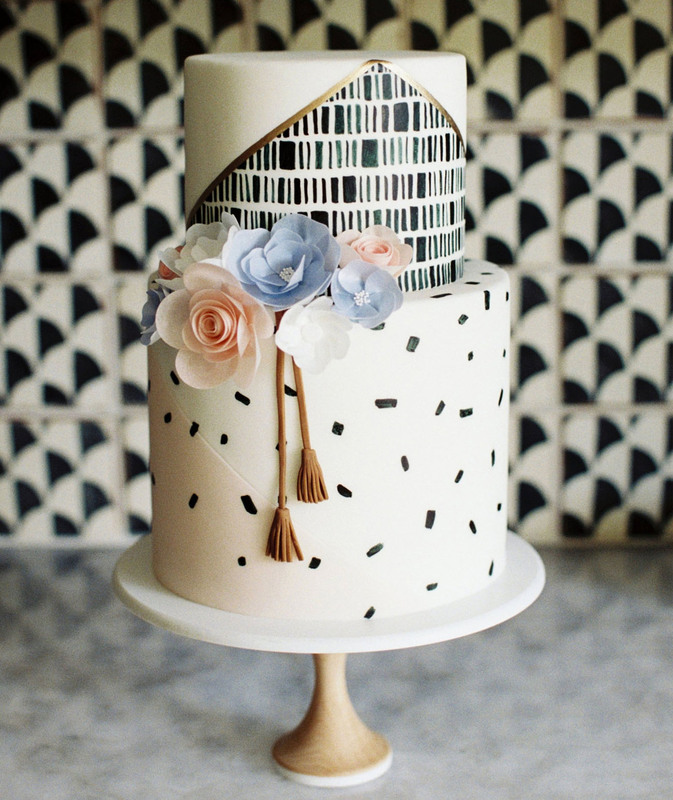 Adorable, like everything, my preference is the white card/box. 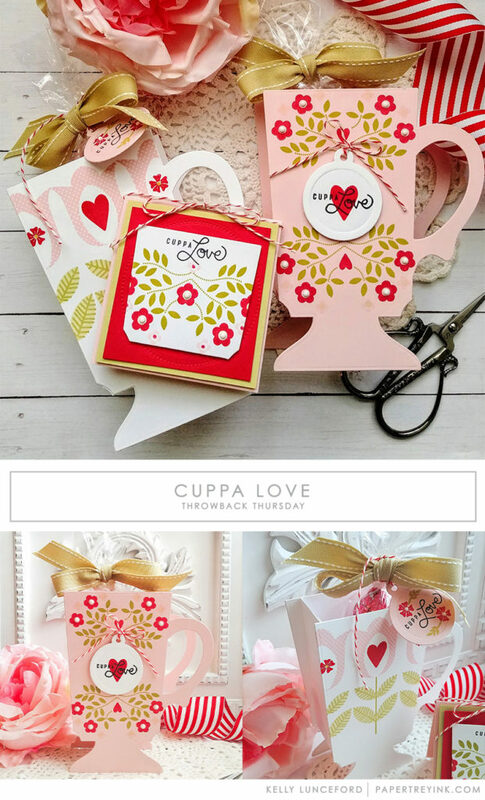 What a sweet idea for Valentine’s day and I like the idea of tea or soup with a get well message, too! Kelly rocked Cuppa Love like she always does with her clever projects. Off to check out her blog! So darn cute. Love that “container” she made. What a great idea. This is very pretty!! I love the sentiments!! Such a cute idea. Have this stamp and die set but have never used it. Time to spark some joy! Beautiful. Thanks for instructions for inner box, I have problems with 3D items. Your colors are lovely. I love this set, have it, and love what Kelly did with it!! What on earth is going on at PTI? Betsy, Kimberly, Dawn, Lizzie all leaving. That is basically most of your product designers. As a long time customer I would have appreciated your honesty not a Save the Date notification! What a great idea! These treat holders are adorable and would be great for a lot of different occasions. Thanks for the inspiration! Kelly is such a talented designer and a very generous one at that! To share this beautiful ensemble along with amazing instructions makes it possible for all to share. Gorgeous projects!